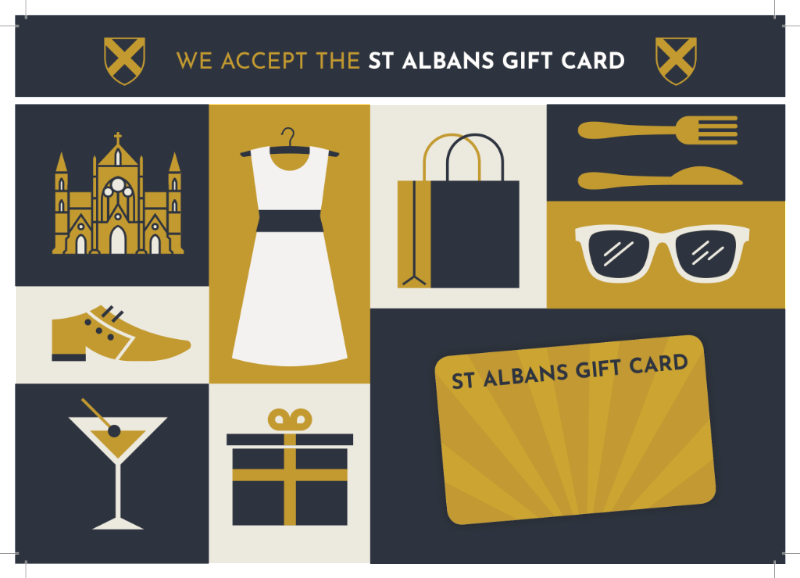 St Albans Gift-Card has launched! The St Albans Gift Card programme is provided by St Albans BID and is free of charge for BID businesses. The programme is geographically linked to St Albans meaning it can only be used in St Albans businesses, creating additional revenue opportunities for participating businesses, whilst encouraging people to shop locally and invest in their High Street. A list of all participating businesses will be available to view publicly on the St Albans Gift Card website www.stalbansgiftcard.co.uk. So get involved, get on the list and don’t miss out! As promised over the last year (yes even in the Summer!) 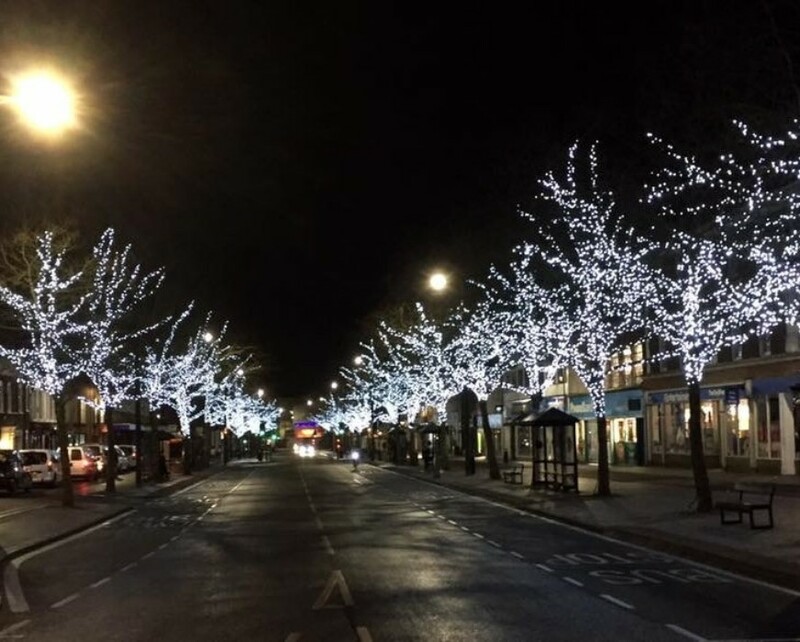 we’ve been working hard to deliver an improved Christmas Lighting display to cover the whole BID area. We’re happy to report that we’re able to deliver the majority of what we had planned, with a vision to expand further into all BID areas by Christmas 2019. Come along on November the 18th and enjoy a great afternoon for the family culminating in the Christmas Light Switch-On moment at 5pm when all will be revealed! For more information visit the Enjoy St Albans website. 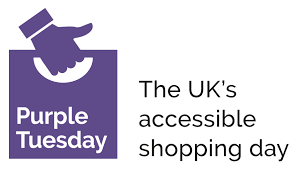 Purple Tuesday – November 13th – Join in with Britain’s first ever accessible shopping day! Purple Tuesday is an initiative coordinated by the disability organisation ‘Purple’. It’s estimated that nearly 1 in 5 people living in the UK have a disability or impairment with a combined spending power worth around £249 billion. However, this potential is not being fully realised as there are still barriers preventing disabled people from working, shopping and enjoying a drink or meal out. To discuss your involvement in Purple Tuesday, please email info@purpletuesday.org.uk, or Tweet us @purpletuesdayuk. For more information please visit their FAQs. 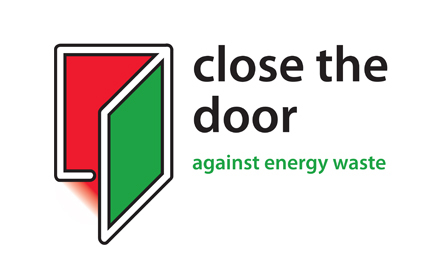 Close the Door to energy waste! ‘Close the Door’ will provide you with help and advice so this doesn’t impact your footfall or profit. They’ll also provide you with positive publicity through their website, national and local media as well as their social networks. For more information visit their website and view their FAQs. With 20% of local businesses finding recruitment and retention of staff their biggest barrier to growth, businesses now more than ever need to find new solutions to this long-standing problem. To find ways to resolve the issues, the St Albans City of Expertise is bringing together the brain power of local business leaders, HR specialists and recruitment advisers at a breakfast workshop. It’s the perfect opportunity to share ideas on how companies can overcome their difficulties in recruiting the right staff and keeping the people that will help drive their business forwards. We are all looking for local leaders and specialists in attracting and retaining employees to join us to discuss how we can break these barriers, continue to grow, and showcase St Albans as the thriving city it is.